Tim Bailey is the Director of Operations for Bond Collective. Tim began his career in working in organizational leadership and community development in both domestic and international settings, then took on a Community Lead role at Bond Collective. 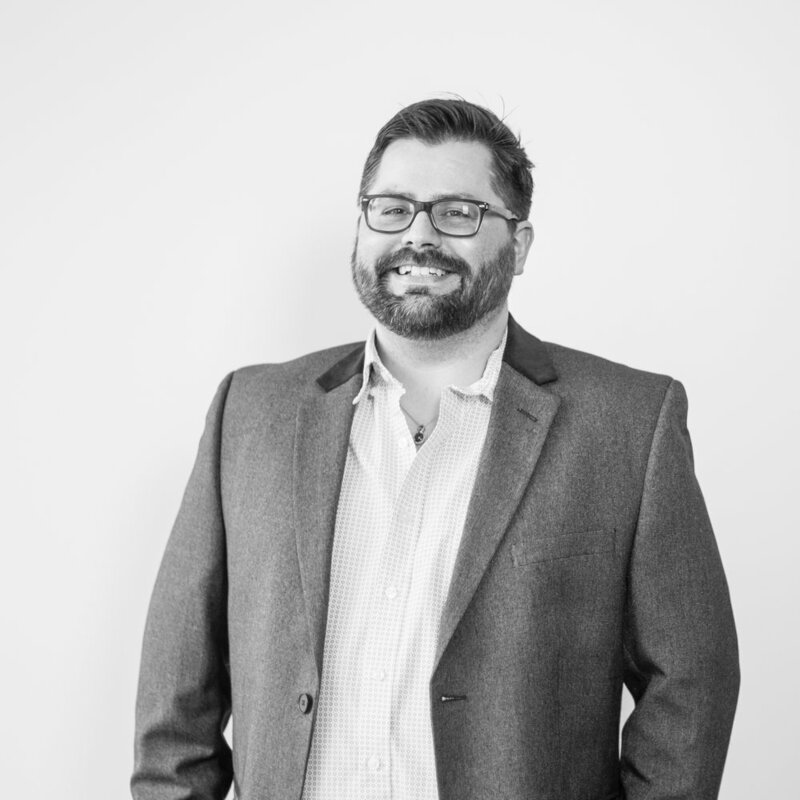 Fast forward a year, as Director of Operations Tim leads the company's IT and operational processes spanning across all of Bond Collective's locations. He holds a Bachelor's Degree in Business and a Master's in Social Work and has vast experience in project management, hospitality and customer service. When not at the office, he enjoys expanding his repertoire as a home cooking, road trips and spending time with his husband and two pups.